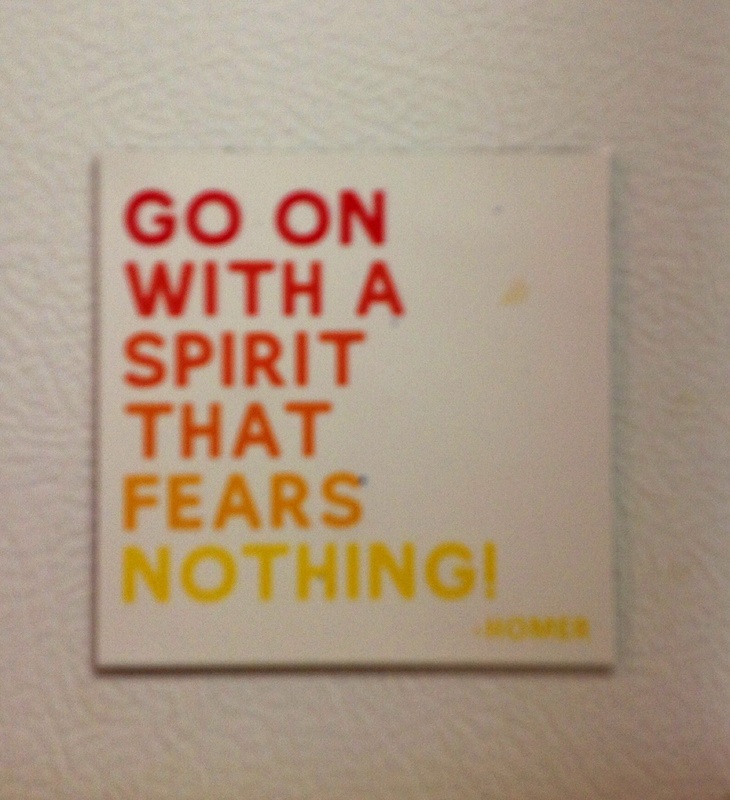 These words reside on my refrigerator door. I have given these words no notice, no thought for months. Today is a cranky day. Going on is not as appealing as staying in pajamas. The spirit is cowering. Who gave me this magnet? Why have I kept it ? These are good words for spring. The little chick breaks through its shell and the seed pushes through soil, working the transformation to new life. And work on those fears. This entry was posted in A Year of Listening, Thoughts, Uncategorized and tagged chick, fear, Homer, inspiration, perserverance, practice, quotation, seed, spirit, transformation by norma17. Bookmark the permalink. list your items, and promote your work. Jannette, thank you for your comment. I have been selling my work for 44 years. But some days I am weary. Even so. Most days I start. saint. But with changing time and trends, they are regarded as fashion ornaments. Craft Shows are a great for a person just starting out.